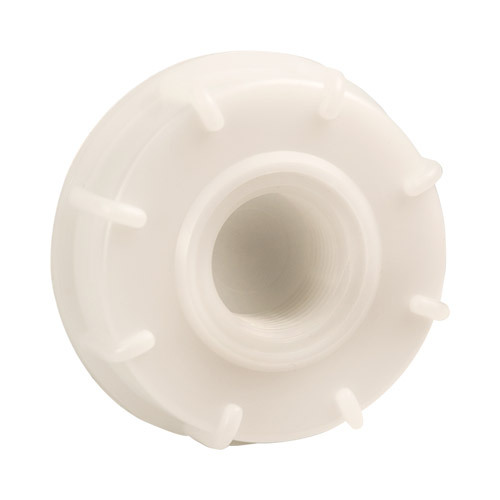 63mm HDPE Cap with 3/4" NPT Knockout | U.S. Plastic Corp. 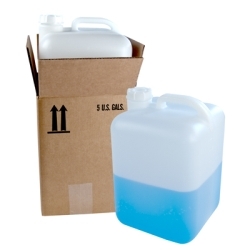 This cap is designed to be a replacement for the 5 gallon heavyweight and lightweight carboys (#75001 & #75004).